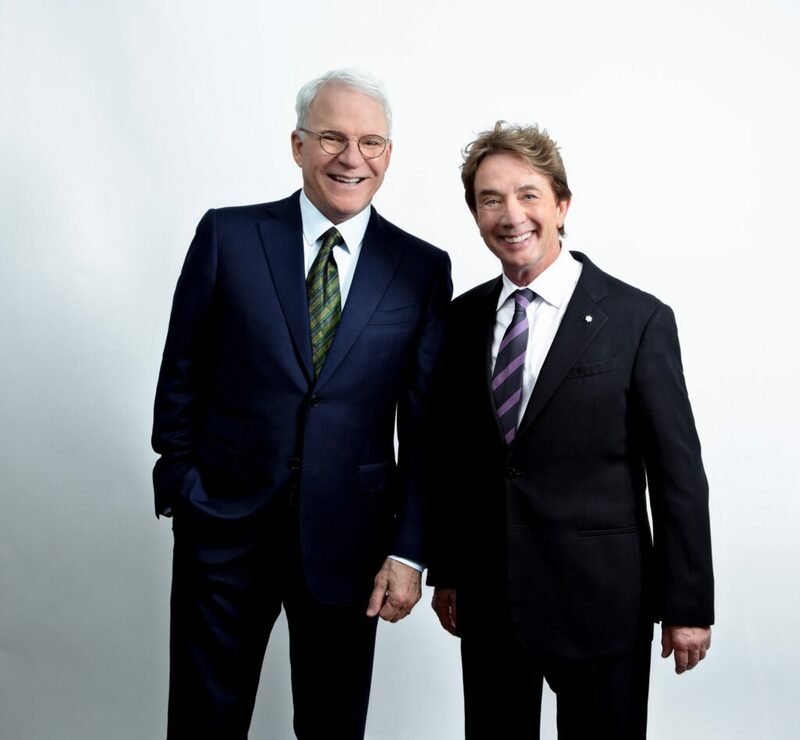 Steve Martin and Martin Short, Featuring the Steep Canyon Rangers and special guest start Paul Shaffer, will perform at the Mohegan Sun Arena at Casey Plaza in “Now You See Them, Soon You Won’t” on February 15th at 8pm. In this special performance Martin and Short present new material in a variety of musical sketches and conversations about their iconic careers, most memorable encounters, and of course, their legendary lives in show-business. The duo will be joined on stage by the Grammy Award-winning bluegrass band The Steep Canyon Rangers and singer, composer, comedian, multi-instrumentalist and former band leader and side kick of David Letterman, Paul Shaffer. Great seats have just been released and are available now at the NBT Bank Box Office at Mohegan Sun Arena and Ticketmaster.